This is the fourth year that Wandsworth Chamber of Commerce has presented its business awards. This year was the biggest yet, with 260 people attending a black tie sit-down meal, gourmet-catered by local foodies Anson and Curtis. At the presentation taking place in the council’s Civic Suite, were many local businesses, competing for 12 awards in various categories, from Best Family Business to Best Hospitality. The awards are the high point of the local business calendar, with Wandsworth comedian John Maloney giving the awards a polished hosting and speeches by Chamber Chairman Douglas Shanks and President Jane Ellison MP. The main sponsors of the awards were Wandsworth Council and Southside Shopping Centre. The awards show that Wandsworth is a thriving place for business and commerce, and they show excellence in the winning businesses and the many other participants who continue to make the Borough a great place to do business. 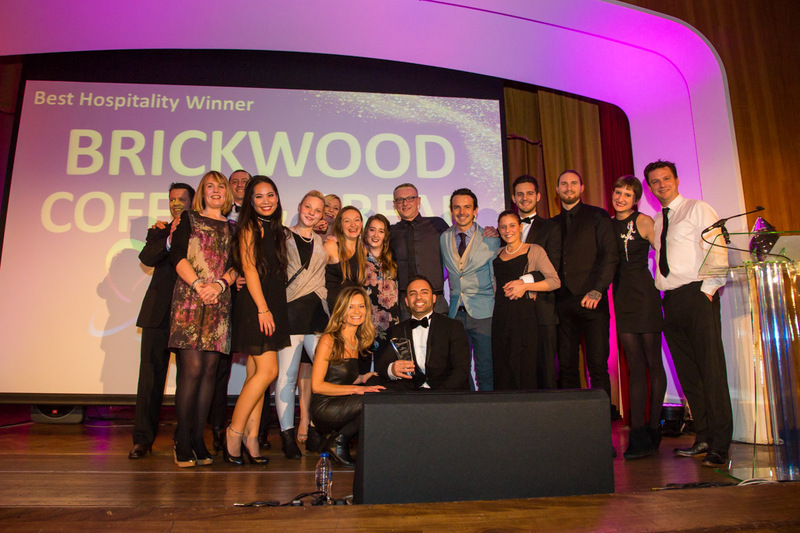 This entry was posted in business, Events, Wandsworth Events, Wandsworth Town and tagged wandsworth business awards by julianjackson. Bookmark the permalink.